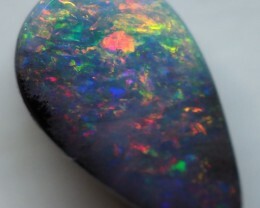 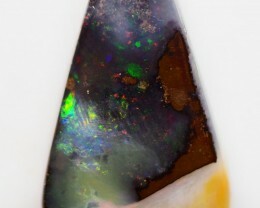 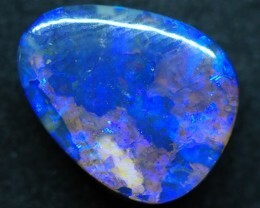 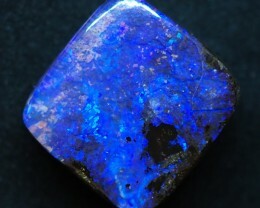 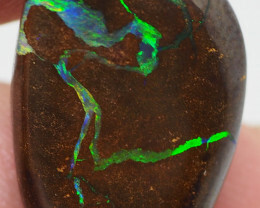 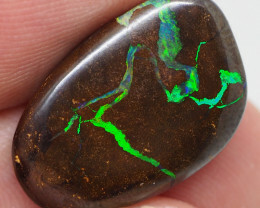 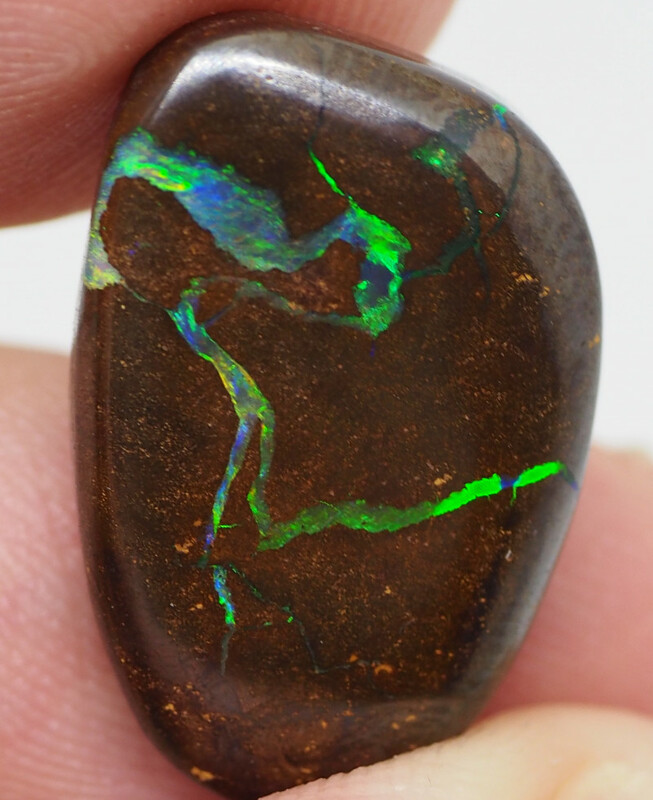 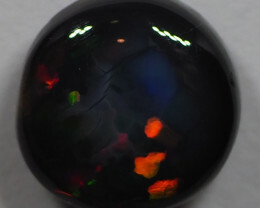 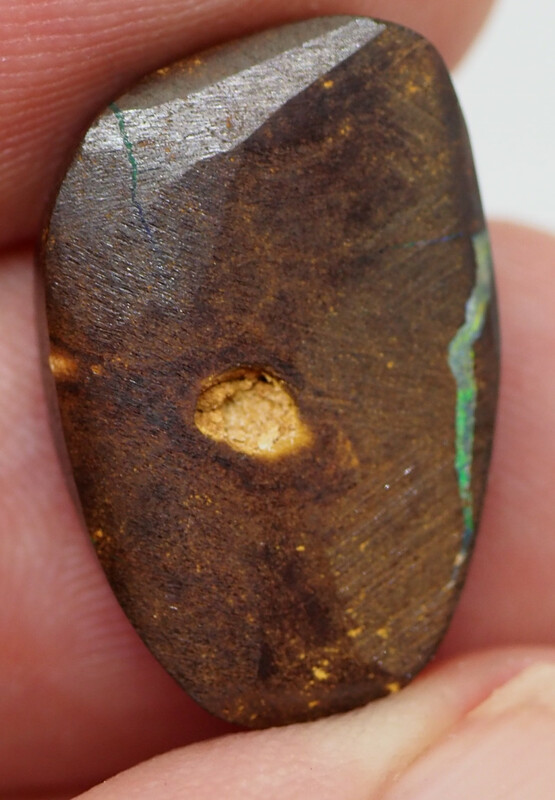 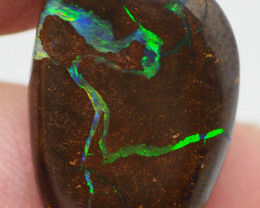 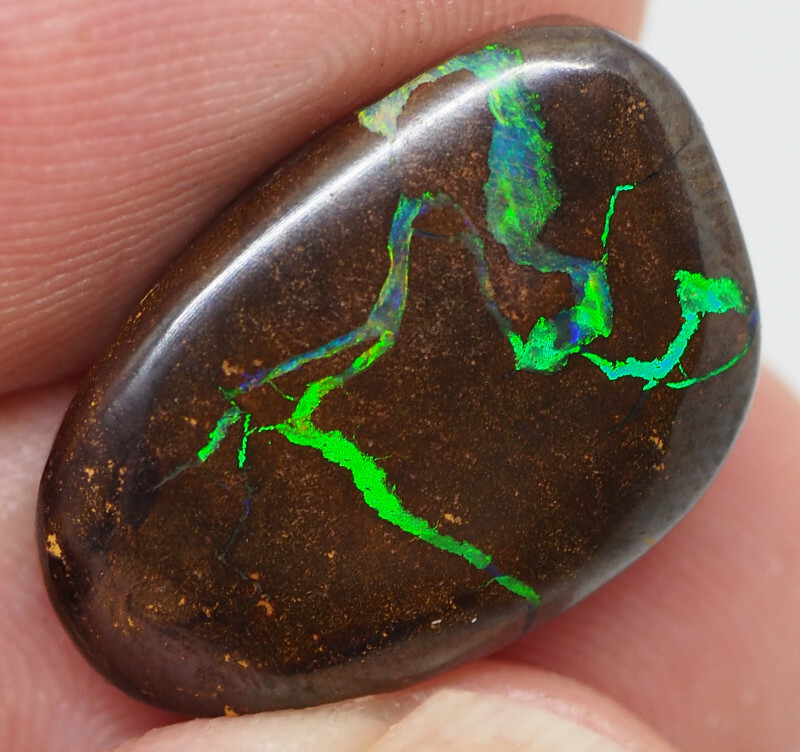 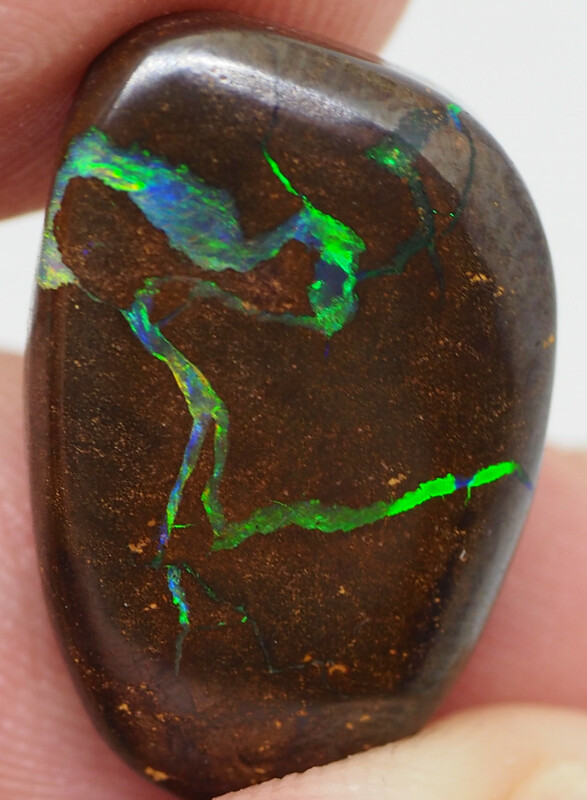 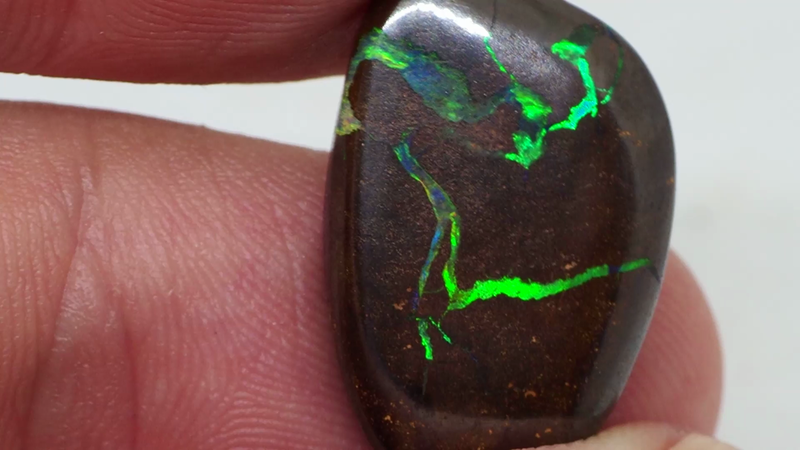 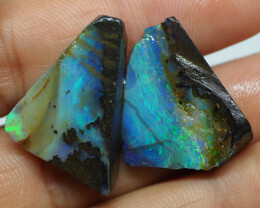 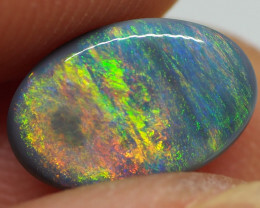 The Winton opal field is known for the very distinctive type of boulder opal that is found in its mines. 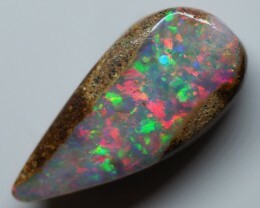 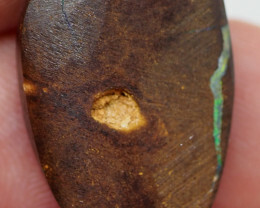 Here opal is found as a kernel in small concretions. 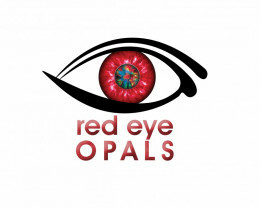 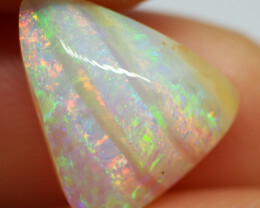 Each opal is individually cut and polished by hand and time spent to get the best finish with the Opal..